Placeteco inc. — Aerospace parts manufacturer: Design, development and manufacturing of parts and components. 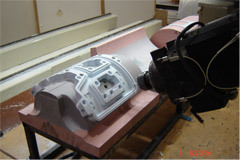 Placeteco has been manufacturing aerospace parts since the early 1990s. We specialize in interior components and fabricate interior finishing panels, armrests, storage compartments, and much more. 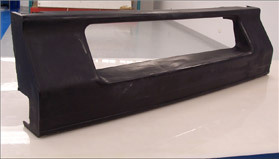 We also manufacture HVAC ducting. 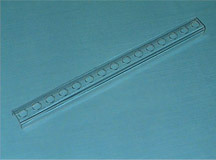 All parts and components are made out of plastic, composites, polyurethane, or silicone. We also have the engineering expertise to design and develop as per your requirements.